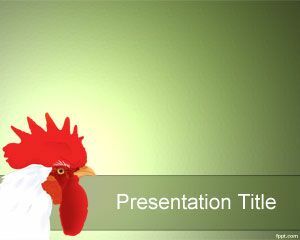 Plenty of Fish PowerPoint Template background is a free fish PowerPoint template for presentations. 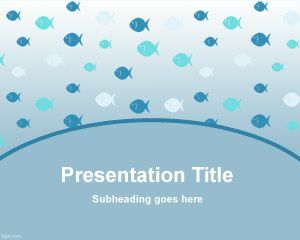 This free fish PowerPoint template contains fishes ready to be used in presentations. 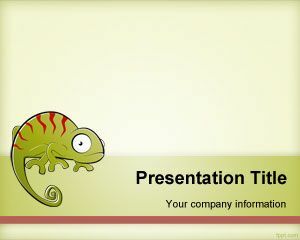 You can download Plenty of Fish PowerPoint background for presentations requiring fish illustration in the slide. 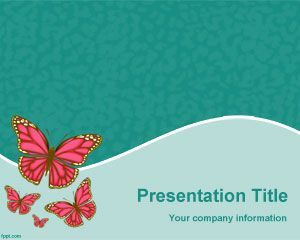 You can use this plenty of fish PPT template for presentations on maritime species or fish species in PowerPoint. You can add images of fish species into the PowerPoint slides or a table with a list of fish species and names. This fish template is great for fish identification studies as well as other oceanographic PowerPoint templates. 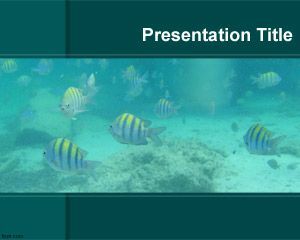 You can also download other aquarium PowerPoint templates for free download and use this template for presentations on fish species. The fish slide design contains a lot of small fish images in the slide with blue color. 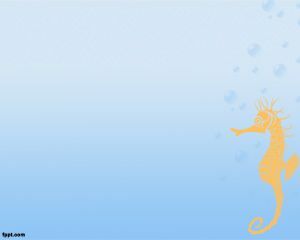 If you are looking for colorful fishes and species (see here) you can get other free resources and find exotic fish species and tropical fishes and animals. 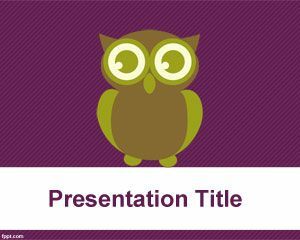 I like this template for PowerPoint!